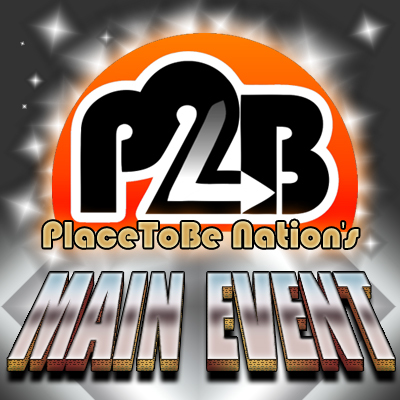 PTBN’s Main Event – Episode #111: What exactly is Vegemite? On the newest episode of the Main Event, Scott & Nate preview the Super Showdown from Australia, then Steve Wille joins them to talk about this week’s New Japan Classic Match Picks, comparing two matches from 1990. So sit back and enjoy the newest episode of the Main Event!